PREMIUM: Â£57,500 RENT: Â£16,354 P.A. 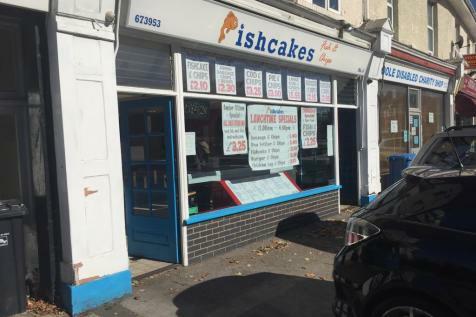 - Fish & Chip Shop/Takeaway Area. Preparation Room. Potato Store Area. Office. Cloakroom.